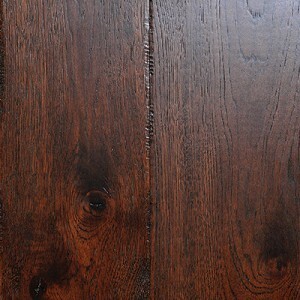 Johnson Hardwood is one of the leading manufacturers of premium hardwood flooring with distribution to the United States and Canada. 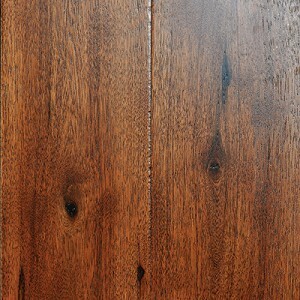 We produce on-trend, high-demand flooring options by sourcing durable hardwood species from around the globe. Our products are recognized for their affordability and superior quality. Plus, we offer the highest standards of worry-free floors in the industry being CARB II and Lacey Act compliant. 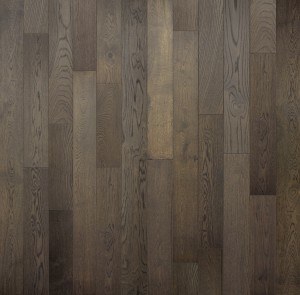 Each flooring plank is precision milled, hand crafted, and hand stained to produce an exquisite product. Johnson Hardwood floors are manufactured with the greatest care and backed by a warranty that assures complete satisfaction. The Johnson Hardwood manufacturing process starts by sourcing wood species with grain patterns that flooring customers are looking for. Color and wood species trends are researched by our product development team to create natural looking premium hardwood flooring options for our customers. From contemporary to traditional and dark wood to natural colors, we keep our customer interior design needs in mind by providing a wide variety of flooring options. Whether exotic or domestic, Johnson Hardwood travels the globe in search of unique grain patterns, durable woods, and responsibly harvested trees. Harvested wood is cut into planks and hand carved for a custom floor look. 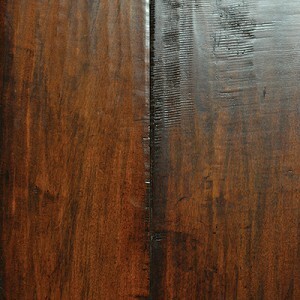 Wood planks are then hand stained to ensure even coloring while allowing the natural wood color variation to come through. 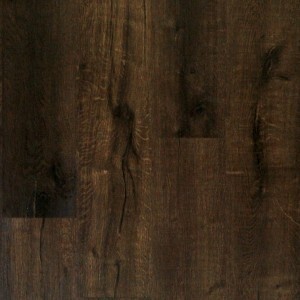 The finished product has the look of a custom hardwood floor while at an affordable price. Johnson Hardwood adheres to anti-dumping and sustainable tree harvesting practices with a commitment to preserving forest ecosystems.